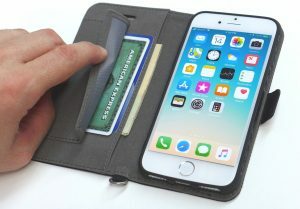 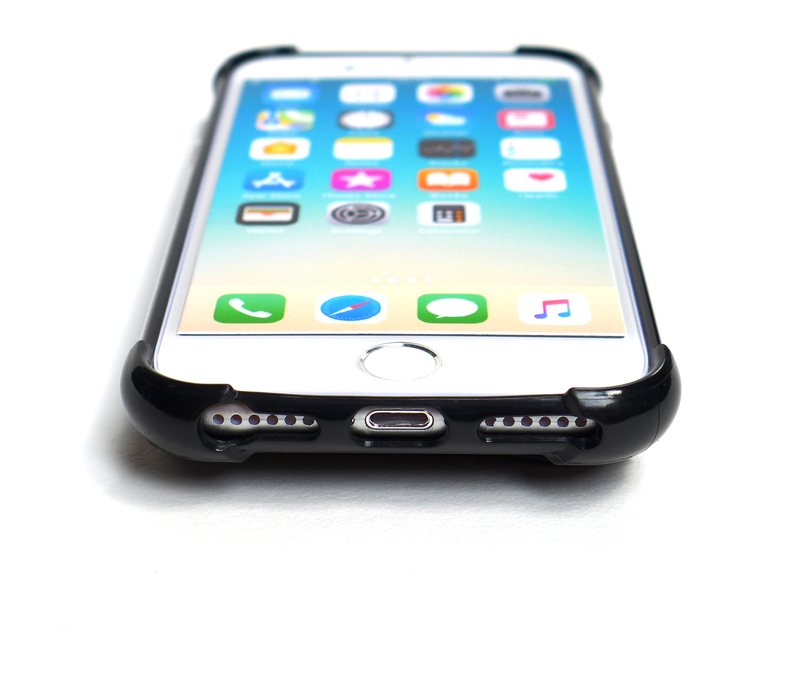 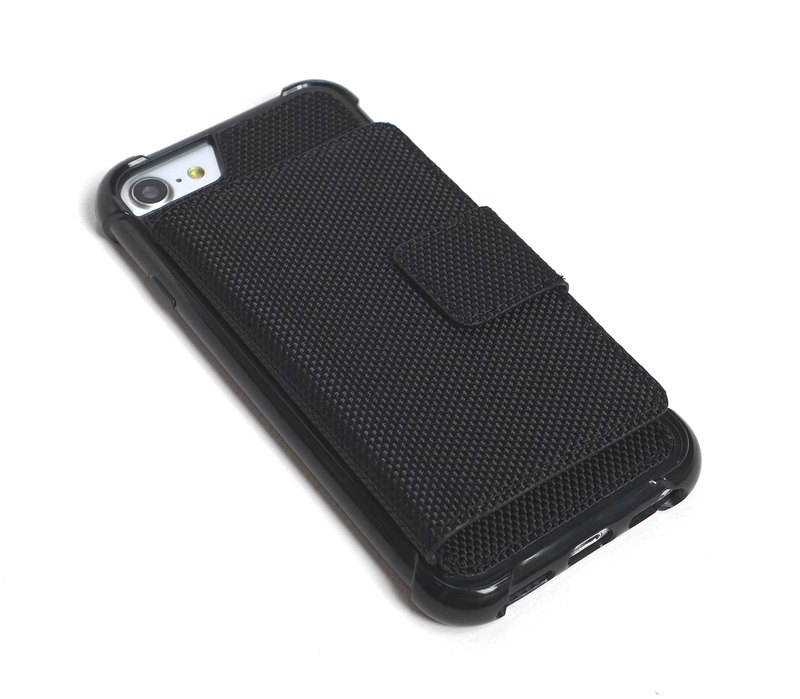 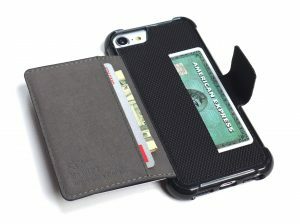 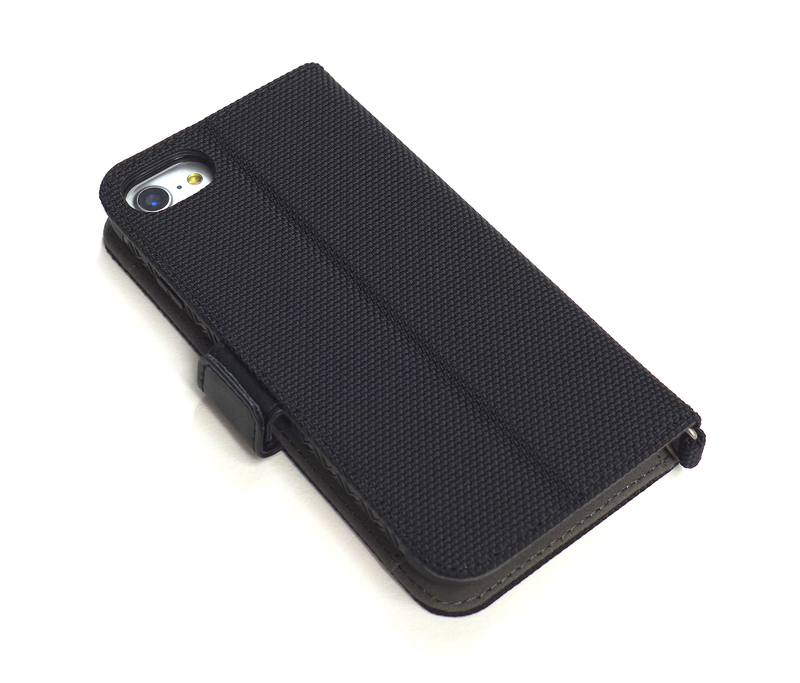 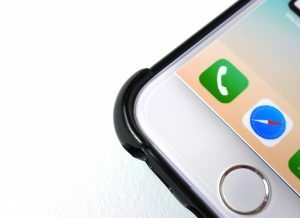 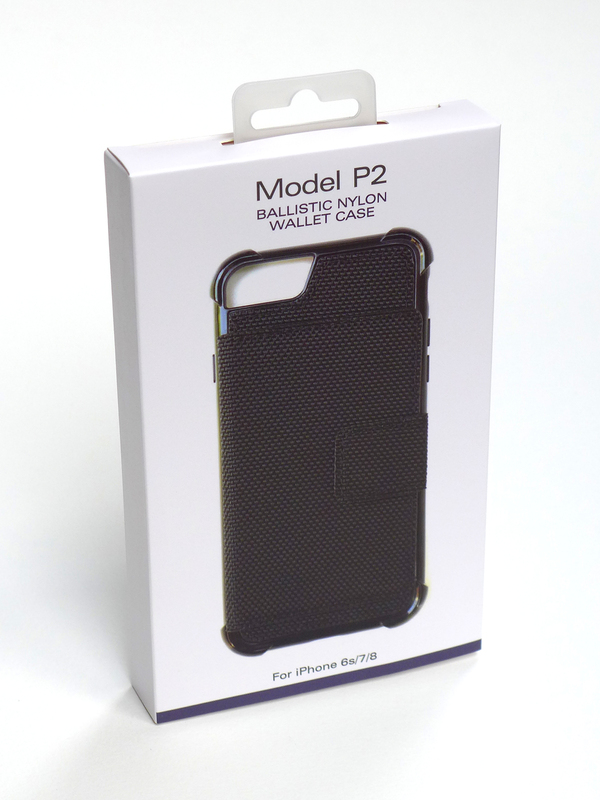 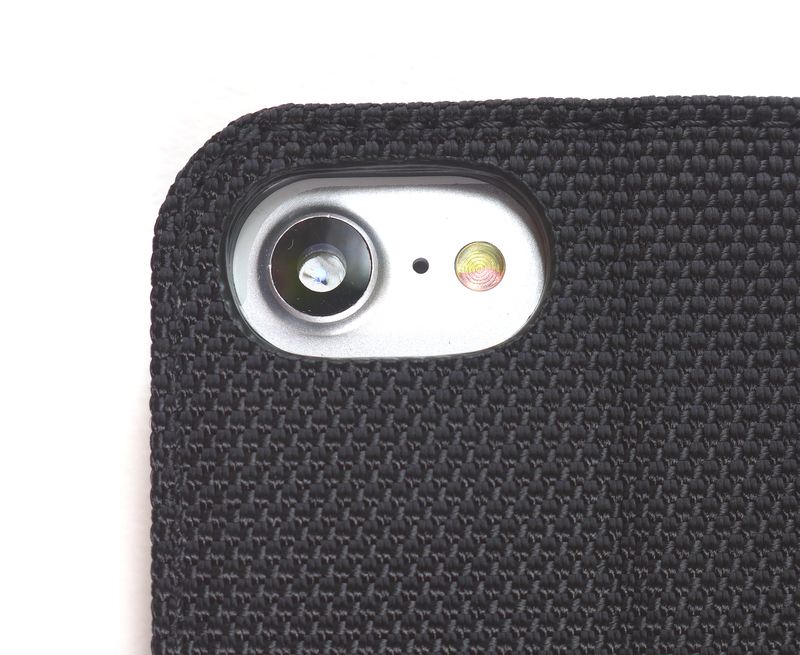 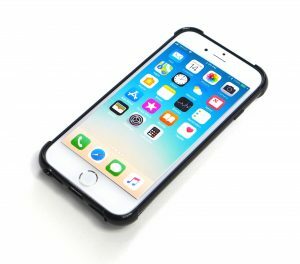 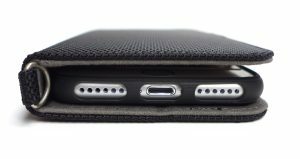 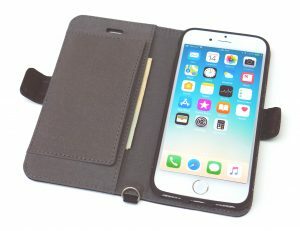 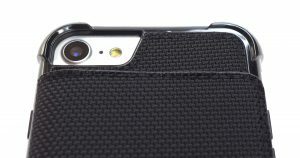 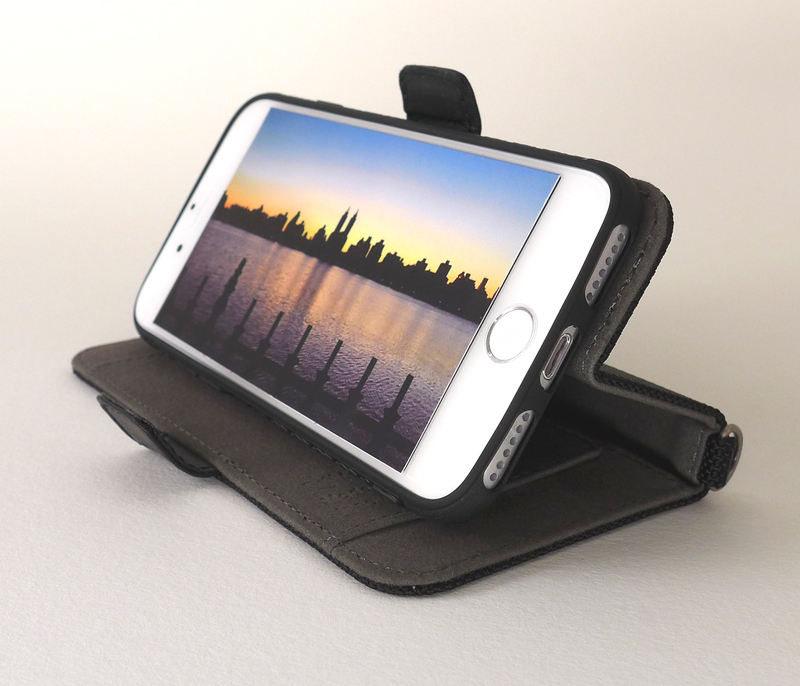 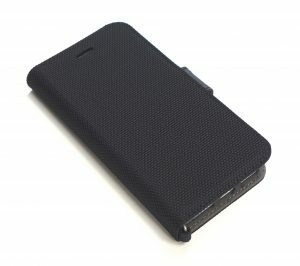 Now available are the new Model P1 and P2 wallet cases for iPhone 7, 8, 6S and 6. 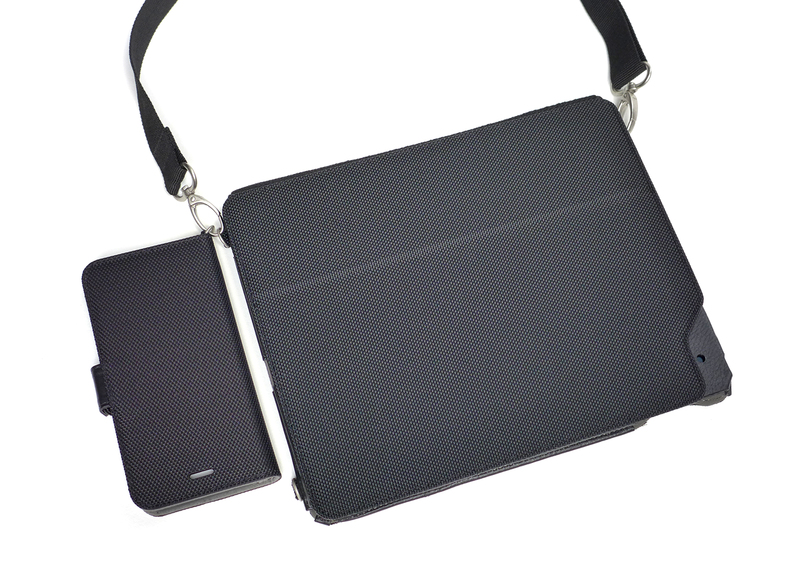 The Model P1 matches our Model F4 iPad case and easily attaches to it. 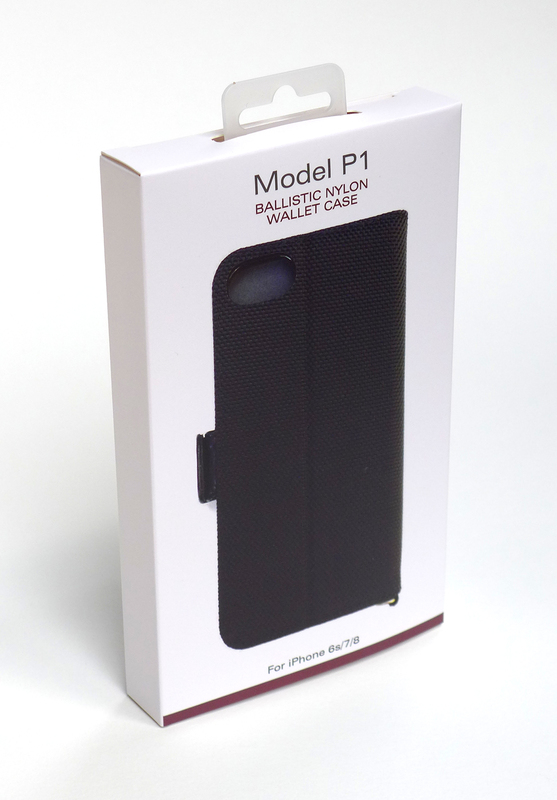 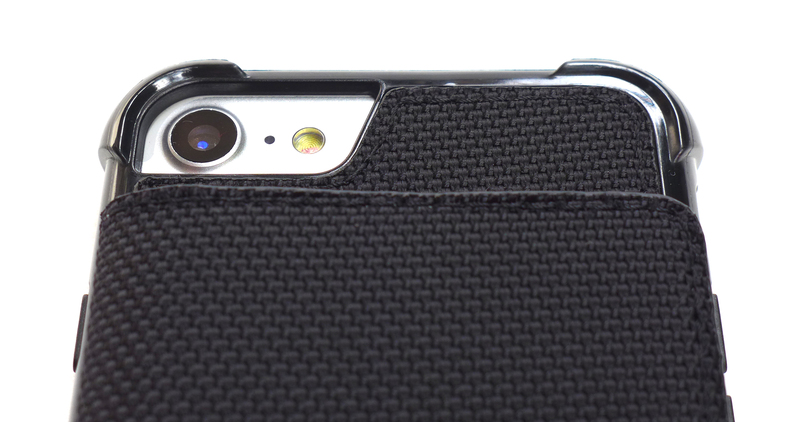 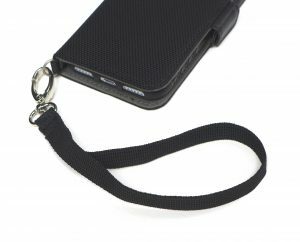 An optional wrist or shoulder strap can also attach to the P1. 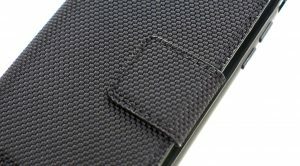 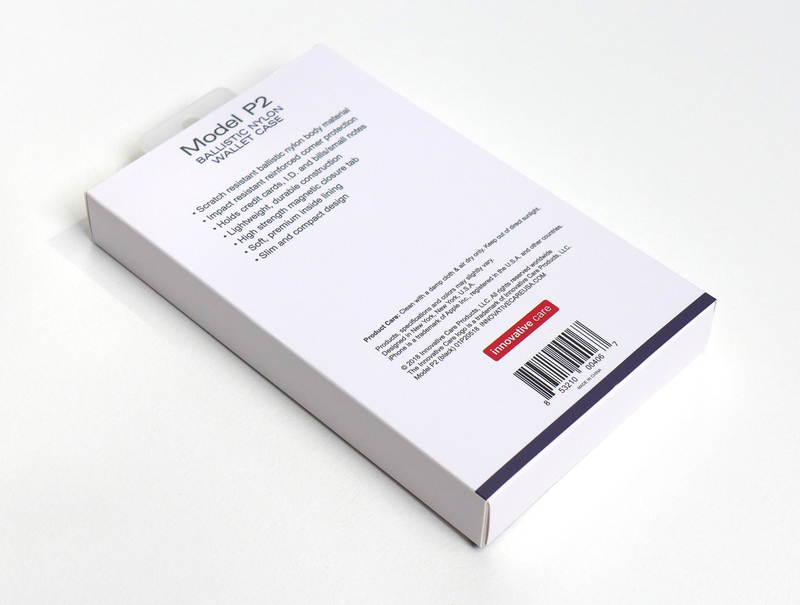 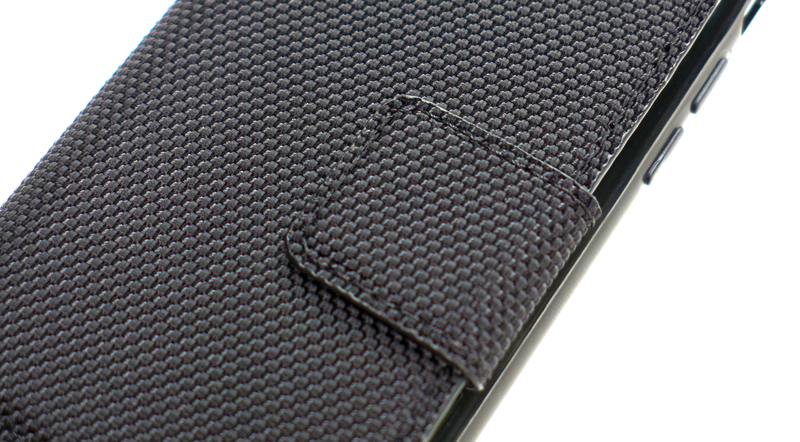 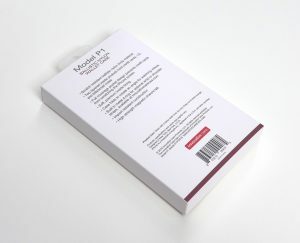 The Model P2 matches the Model F4 iPad case and features reinforced corner protection.